Roger Shepherd was the founder of Flying Nun, New Zealand's iconic independent record label. The Chills, The Clean, Chris Knox and the Tall Dwarfs, The Verlaines, Sneaky Feelings, The Bats, Straitjacket Fits and many more went on to define an era and create what became known as “the Dunedin Sound”. 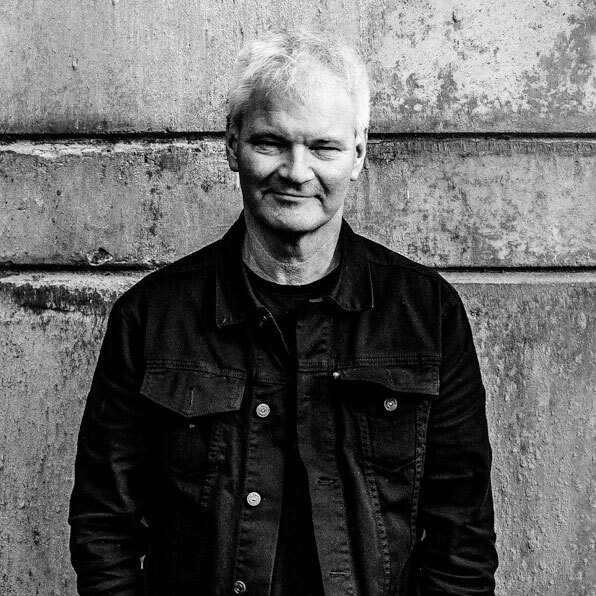 Roger’s memoir, ‘In Love With These Times - My Life with Flying Nun Records’ describes the idealism and passion that drove the project in the first place, the hard realities of the music industry, and the constant tension between art and commerce.